Directions: apply to hair and scalp as needed. 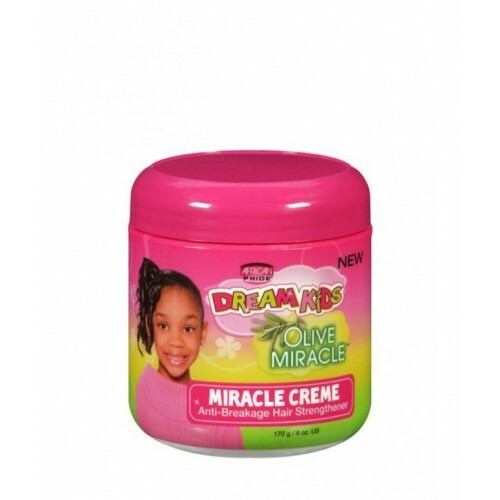 Use a small amount on ends to prevent breakage. WARNING: KEEP OUT OF REACH OF CHILDREN. HAIR BURNS, KEEP HAIR AWAY FROM FLAME AND EXCESSIVE HEAT.